Even though alleged specs have been floating around for what seems like months, any type of actual confirmation regarding a Huawei-made Nexus device has been rather limited. 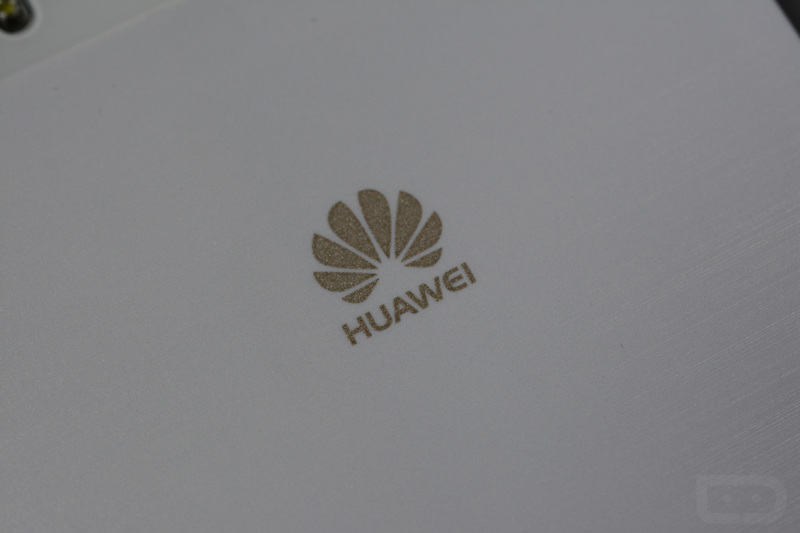 However, we have new information this week, as a Huawei UK employee has anonymously reached out to the International Business Times, reportedly confirming the company’s partnership with Google in creation of a Nexus smartphone. Previously known as codename ‘angler,’ the device is said to launch later this year, featuring a 5.7″ QHD display. Unfortunately, the unnamed employee did not give any exact details about the device, minus the exception that it is indeed, a real thing. As stated by the source, through the release of a Nexus phone, Huawei can set its sights on the western market, as it already claims the number one spot in China in terms of smartphone makers. Introducing a new company in the US by way of the Nexus program would not be a bad idea at all, at least in our opinion. Sure, Huawei is known well among the tech geeks here, but most general consumers in the US may be unaware of the company. Still, with timeframes like “later this year” and other ambiguous info floating around, we probably still have a few months to go before we see any real details. If the rumors become true, and Google releases two Nexus smartphones — one from LG and one from Huawei — which company would you be leaning towards if you were to be in the market? I Need a New Zooper Widget, Got Anything Good?